I run Filthy Lucre with Anthony Friend and William Cole. Filthy Lucre puts on events that move from concert to gig to club night. Tied together by artistic concepts, such as cultic rituals and urban sprawl, our events are not determined by genre constraints but by a cohesive artistic vision. We have put on eleven events since our founding in 2011, considering themes such ruinlust at Lost In The Nameless City or invented languages at Lingua Ignota. 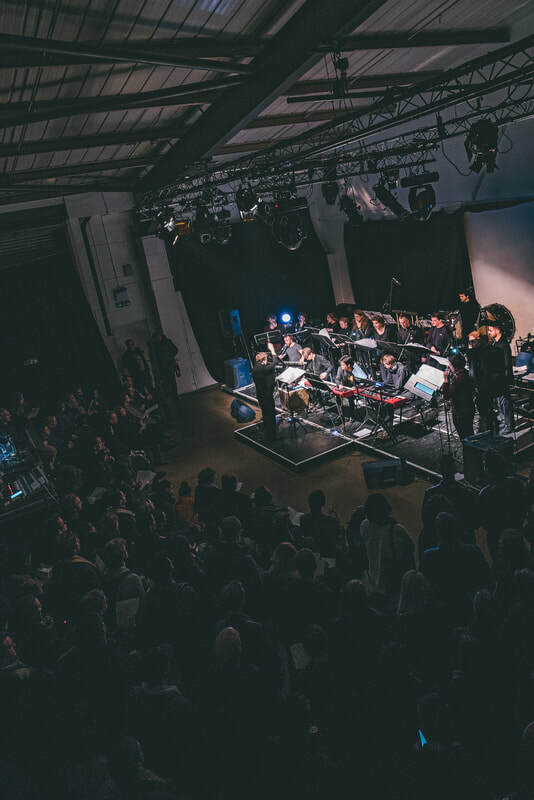 We've worked with top soloists, emerging composers such as Emma-Jean Thackray and Chaines and commissioned exciting new work, such as Paul Vernon's film, Lost In The Nameless City.